Last Spring Concert this Friday! Holiday Bells, n’at! Three Rivers Ringers is hosting a Read ‘n’ Ring workshop on Saturday, June 2! 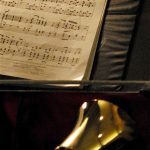 This event is perfect for handbell directors who want to try out a variety of music to plan their 2018-19 seasons, or for ringers who just like sightreading! It will be at Southminster Presbyterian Church, in the heart of Mt. Lebanon. We will read through the repertoire for the 2019 Western PA Handbell Festival (WPA) and also offer great Christmas titles for choirs playing 2-5 octaves of bells and/or chimes. The WPA Festival will be held on Saturday, March 30, 2019 with Sandy Eithun directing. 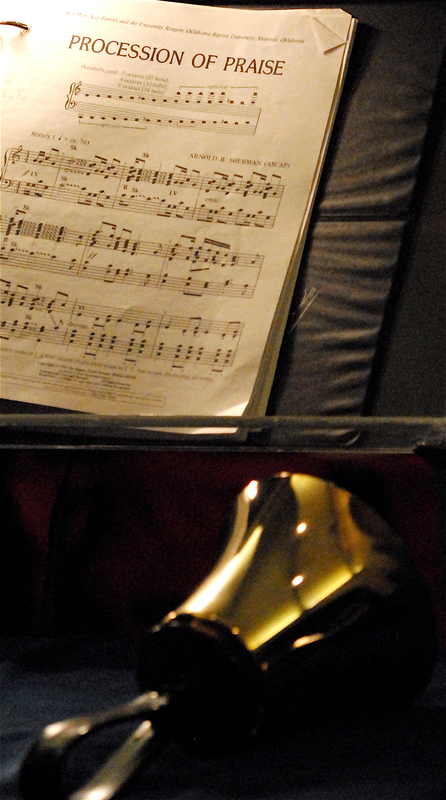 The Read ‘n’ Ring will feature a number of Sandy’s amazing compositions. By participating in the workshop, you may purchase any of the music on hand at a 15% discount plus no shipping fees. Anything ordered from the reading list will also be shipped free of charge by Jeffers Handbell Supply. The $10 admission covers the cost of shipping music. Join us to ring, listen or both! Please bring bell gloves. Bells, chimes and mallets will be provided. Register now! Email artisticdirector@threeriversringers.org to register.